 Looking for Nashville Properties Under $300,000? 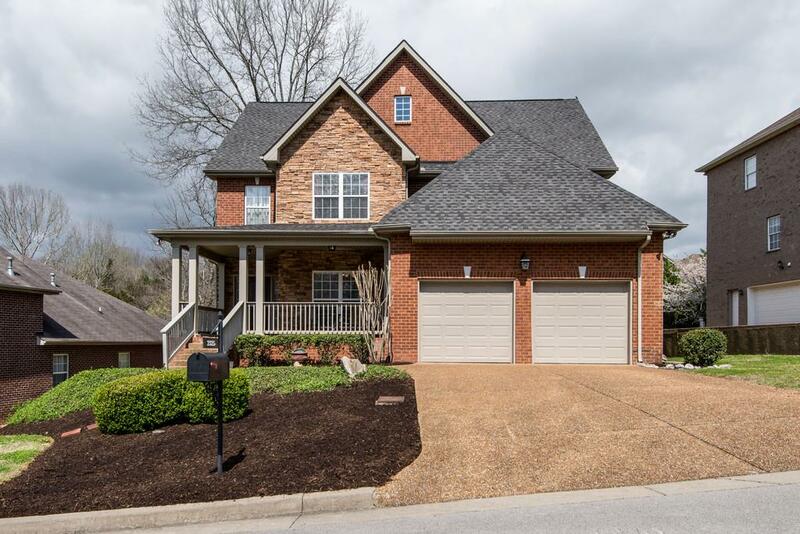 Please Call Patrick Higgins – Keller Williams Realty 615-682-1718. Nashville Home Searches in the under $300,000 category should also check out the following property searches: Belle Arbor Subdivision, Woodbury Townhomes, Charlotte Park Neighborhood, Cleveland Park Neighborhood, Crieve Hall Neighborhood, East Nashville Neighborhood and Woodbine Neighborhood.